Choose ACI Asphalt and Concrete Inc. for Parking Lot Repair in Indianapolis You Can Afford! | ACI ASPHALT & CONCRETE INC.
As a business owner, you understand the value in maintaining optimal safety conditions and appearances for your commercial property. One of the most important areas to maintain is your parking lot. A crumbling, uneven, faded parking looks unprofessional. It can also cause safety and water drainage issues. Unfortunately, these pavement problems and parking lot conditions can lower customer satisfaction, and even influence potential customer’s decision on entering your premises or using your services. Professionalism comes in many forms, and the appearance of your commercial property’s parking lot is one of them. In many cases, business owners are desperate to have their property’s parking lots repaired or repaved, but fear they cannot afford the service. This is where they are wrong! 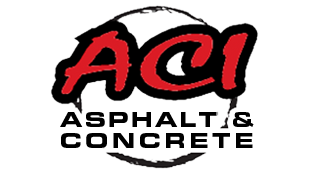 ACI Asphalt and Concrete Inc. is a professional pavement repair and installation company that provides cost-effective and affordable services for anyone’s budget! We are a licensed, bonded, and insured paving company that specializes in asphalt and concrete pavements. 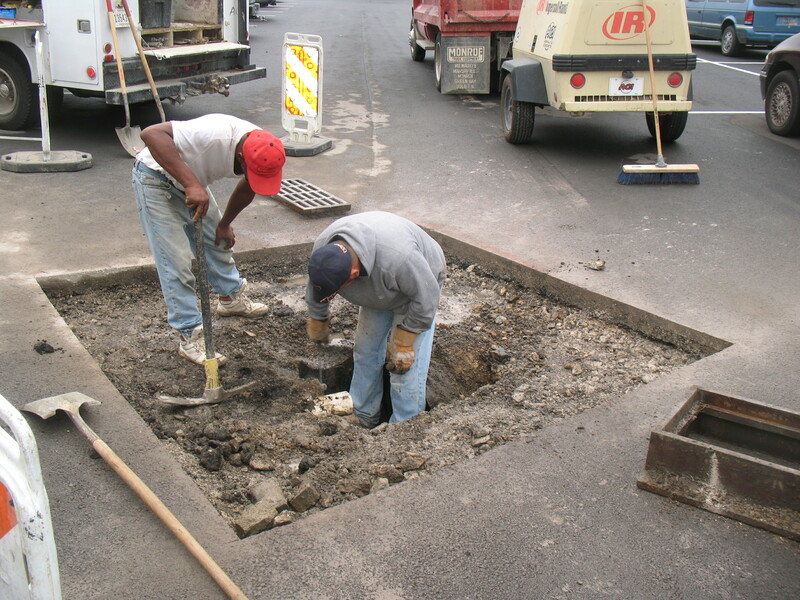 We offer a wide range of pavement services for both commercial and industrial properties, including asphalt and concrete paving, pavement repair, pothole repair, pavement maintenance, winter cold patching, pavement replacement, and much more! And the best part is, as a locally owned and operated company, we understand the value of a working man’s dollar. 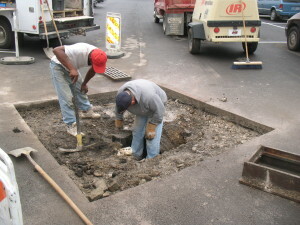 For this reason, we offer the most competitive prices for our pavement installation and repair services in town! Now is the time to call and ask about our seasonal specials, services, and availability. Being that winter is almost here, our schedules are filling up fast. Get in touch with us soon to request a consultation to have your parking lot damages assessed; and then discuss realistic and affordable paving options that work for you. Talk to one of our friendly and knowledgeable pavers to realize you can finally repave your business’s parking lot within your budget! 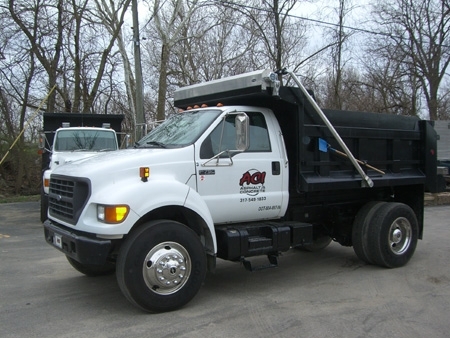 Call ACI Asphalt and Concrete Inc. at 317-549-1833 to learn more about our parking lot repair and pavement repair services we offer in Indianapolis, Indiana. Owner Lindsey Lewis is happy to answer your questions about repaving parking lots and he will work to find affordable options for your commercial or industrial property. We offer free estimates, over the phone and in-person. Call 317-549-1833 for professional parking lot paving services in Indianapolis, IN today. This entry was posted in Pavement Repair and tagged Affordable Pavement Repair Options, asphalt and concrete pavement repair, asphalt pavement repair Indianapolis, Indianapolis Parking Lot Paving, parking lot repair, Pavement Repair Indianapolis. Bookmark the permalink.